Our flooring company, Ecowoods Hardwood, offers you the highest quality of finishing for Hardwood Floors and Hardwood Stairs across the Greater Toronto Area. 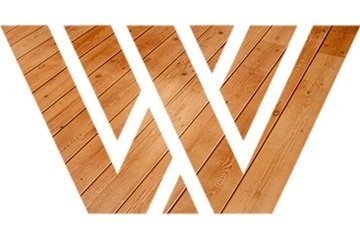 At EcoWoods Inc., our philosophy is simple; to be the best we can be in servicing your flooring needs. We believe that our customers come first; it is not just a cliché but a commitment we make to all our past and future customers. To be successful in business, it takes a winning combination of services, competitive pricing and dedication by all employees to excel at customer service excellence. 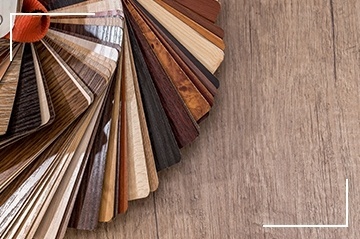 Our continued growth in the flooring industry is testament to our pledge to provide you with flooring products of the highest quality and unmatched customer service; we have built our reputation on this belief. 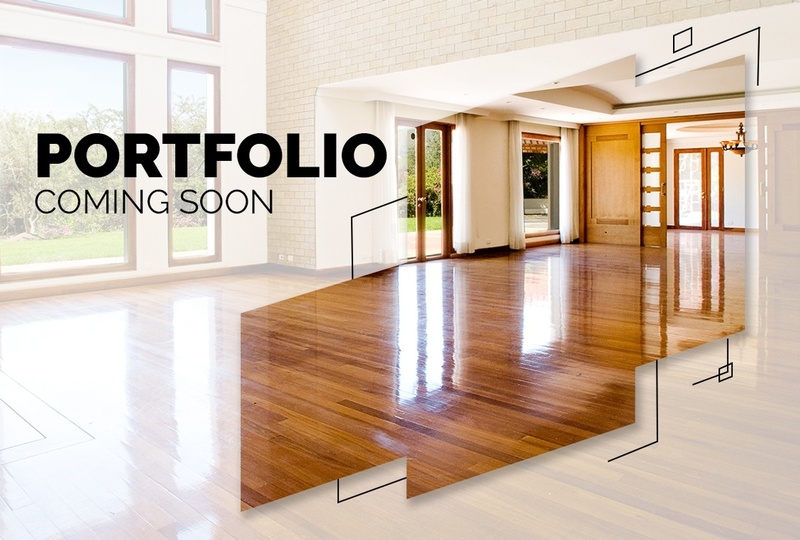 Our company mission is to provide quality hardwood flooring products and services at competitive rates across the GTA. 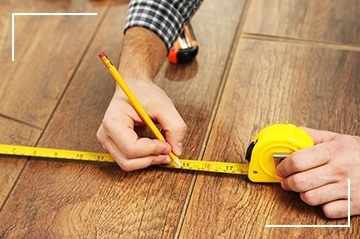 We invite you to contact our flooring contractors if you have more specific flooring service-related information or require additional information for your flooring needs. Get in touch with our flooring contractors in Etobicoke at Ecowoods Hardwood, flooring company for all your flooring needs across Vaughan, Markham, Brampton, Caledon, Milton, Oakville, Hamilton, Burlington, Ajax, Oshawa, Pickering and the Greater Toronto Areas.